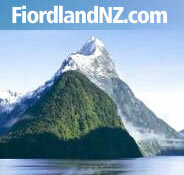 Motels in Fiordland and Te Anau offer clean and cosy, superior accommodation with all the comforts of home. Motels usually have one or two bedrooms, lounge, bathroom and a fully equipped kitchen. Most motels are quality rated under the Qualmark standard, so look for the star indicators.